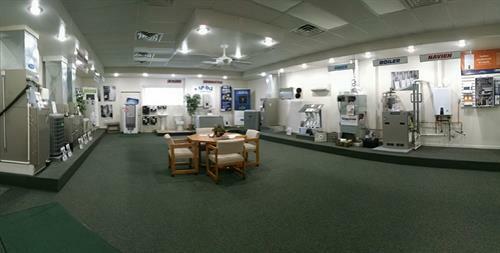 Providing low cost heating and cooling solutions for both commercial and residential applications. No job is too large or too small. Our certified technicians will service all your needs, leaving you with a smile on your face and money in the bank. For quick, convenient, and friendly service just give us a call. We will come out and give you a free estimate which is both affordable and suited for your needs.